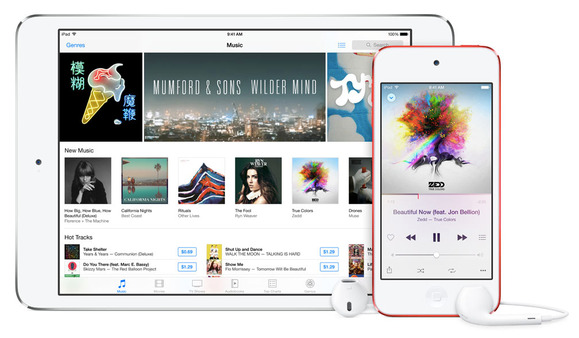 Peer-to-peer payments, iTunes Match, better App Store discoverability—Apple's services have plenty of room to grow. There’s a good reason why Apple has devoted more and more WWDC keynote time to streaming apps and subscriptions. From Apple Music to iCloud Drive and the App Store, services are rapidly becoming one of the most exciting elements of Apple’s sizable catalogue, and with some serious pressure being applied by the likes of Google and Amazon, a healthy amount of WWDC stage time will almost certainly be devoted to Apple’s burgeoning services strategy. 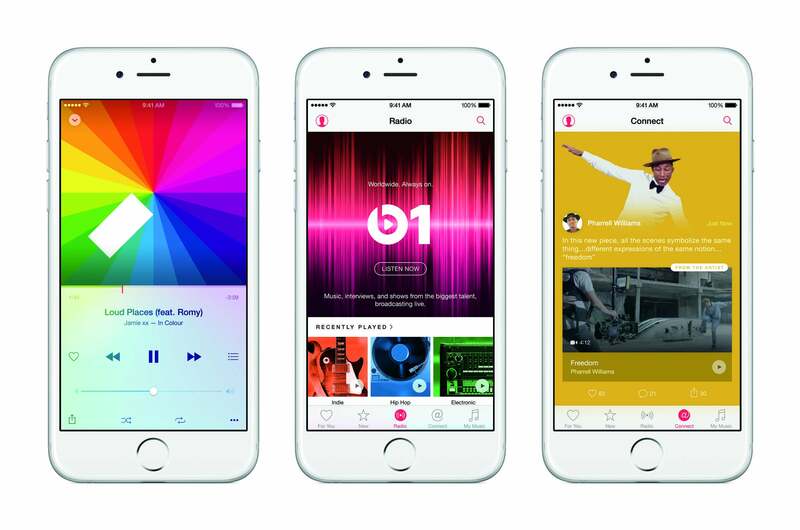 Last year’s confusing and unfocused Apple Music introduction set the unfortunate tone for its launch. In short, the Apple Music experience didn’t improve on any of the streaming services that were already available, and in some cases made it worse. 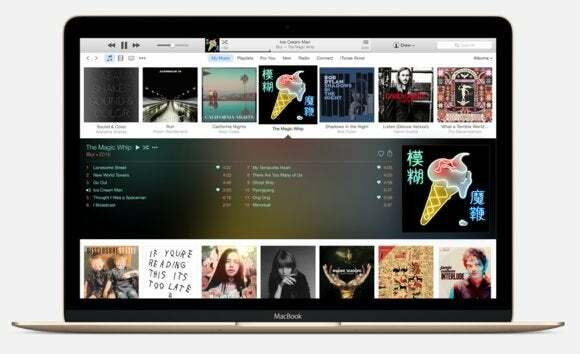 In a perfect world, the iCloud Music Library would dutifully handle your whole music collection, letting you listen to virtually anything whenever the moment strikes, whether it’s part of your library or Apple Music. Instead, My Music is the worst of both worlds. First, Apple Music uses a different mechanism to upload songs than iTunes Match, resulting in live tracks replaced by studio recordings, and explicit versions replaced by radio edits. For 10 bucks a month, Apple should give users the best possible experience, not force them to spend an additional $25 per year for iTunes Match to ensure songs are properly synced. And while it’s nice to have all of our songs in one place, it would be nicer to be able to separate the two libraries. Much of what we choose listen to in Apple Music aren’t songs we want to keep, but after they disappear from the Recently Added section they’re lost forever. A filter that only shows songs added from Apple Music would held keep our iCloud libraries a bit more organized. Spend a few minutes with Music and you’ll quickly realize that Apple’s legendary ease of use is nowhere to be found. 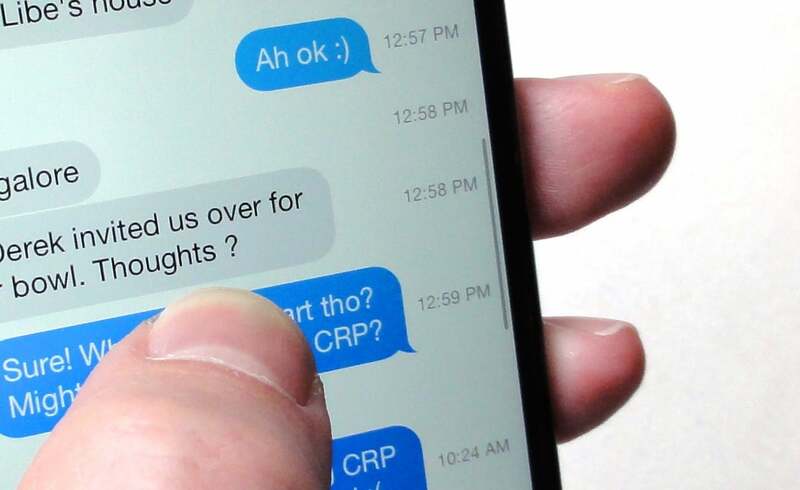 With the exception of its top-notch Siri integration, navigating the app is a largely unpleasant experience, with unintuitive buttons, ineffective menus and an overall bewildering interface that all too often leads us astray. Developers and users agree that the App Store search is broken. With more than 1.5 million apps and dozens more more being added each week, finding things can be an impossible task, even when you know what you’re looking for. 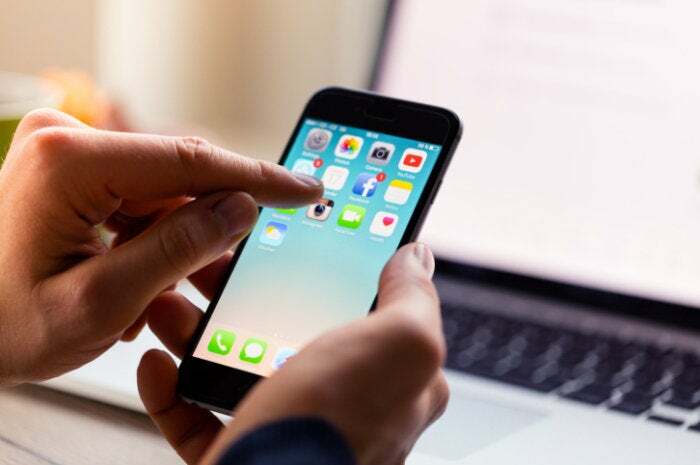 Bloomberg recently reported that Apple is considering “a new strategy for charging developers to have their apps more prominently displayed,” but we’re hoping to see some wholesale changes before paid results start confusing things even more. 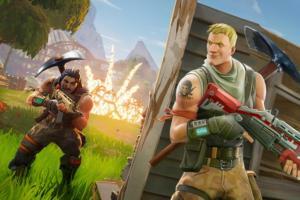 For starters, the keyword and ranking systems need an overhaul. Apple makes sure its own apps pop up first when searching for “podcasts” or “news,” but other top apps don’t always get the same treatment. And Apple needs to do a better job with presenting quality apps for general searches. And while they’re at it, the App Store review process could use some work, too. 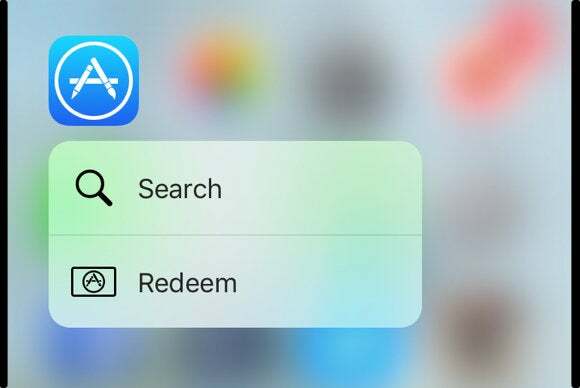 There are far too many copy-cat, knock-off and just plain inferior apps populating the store, and eliminating them before they can even show up in results would instantly help with searching. Searching the App Store may be difficult, but discovering great new apps can be downright impossible. While Apple may spotlight a handful of apps and trending searches, exploration (despite the presence of a dedicated Explore tab) isn’t quite what it could be. One of Apple Music’s best feature is its personally curated playlists, and Apple could take a cue for the App Store. Rather than forcing us to explore based on specific categories, the Explore section could offer app “playlists,” comprised of apps hand-picked apps by developers, power users, and podcasters. 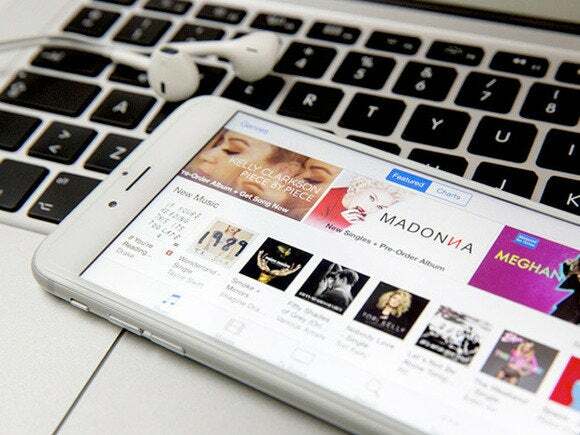 Additionally, it could offer suggestions based on users’ specific searches and usage habits, not unlike what Apple Music does with its For You section. 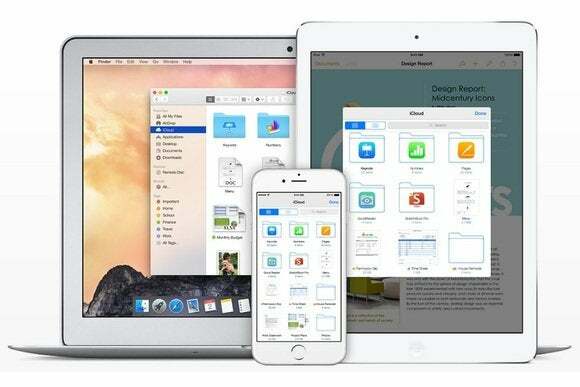 Apple opened up iCloud in a big way in iOS 9, adding a standalone iCloud Drive app that offered access to all of our previously hidden files. But while it was a welcome change, it didn’t quite meet the expectations we had for it. Before iCloud Drive there was something called iDisk, an iTunes/dot-Mac/MobileMe benefit that offered users a true digital locker, with web hosting, a public folder and, most importantly, a full 20GB of space. Even if you pay for a usable amount of storage, iCloud Drive is still more of a syncing solution, paling in comparison to the modern sharing abilities of Dropbox and even iDisk of old. Amazon, Google, and Microsoft have all stepped up to offer cloud drives with bountiful storage and fantastic viewing and sharing features, and we’re hoping Apple follows suit. Visual voicemail on the original iPhone was one of those features that we didn’t know we wanted until it arrived. And it might be happening again. A Business Insider report claims that Apple is on the verge of reinventing voicemail once again—-this time with a little help from Siri. Dubbed iCloud Voicemail, the feature looks to limit the amount of time we need to spend listening to our messages. 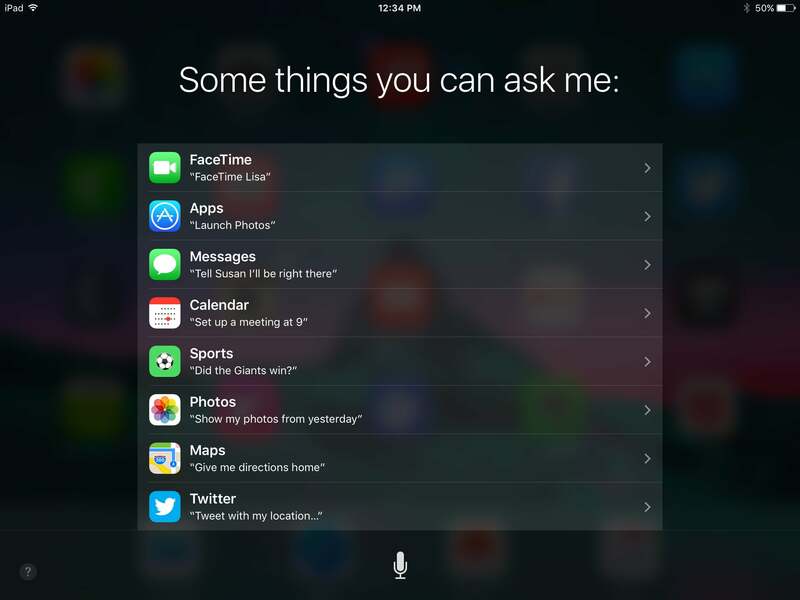 “When someone using iCloud Voicemail is unable to take a call,” BI reported, “Siri will answer instead of letting the call go to a standard digital audio recorder. iCloud Voicemail can relay information about where you are and why you can’t pick up the phone to certain people. But the coolest feature of the service is that Siri will transcribe any incoming voicemails, just as it does with anything else you say to it.” We can’t wait. Peer-to-peer payments are taking over the world, and it looks like Apple wants some skin in the game. The Wall Street Journal first reported that Apple is “in discussions with U.S. banks to develop a payment service that would let users zap money to one another from their phones,” but a juicy detail has emerged that make the feature much more exciting. According to Quartz and all but confirmed by 9to5Mac, Apple is eying Messages, not Wallet, for its P2P transfers. It’s a move that would position its payment service as a social tool, taking on the likes of Venmo and Facebook while giving users an extra reason to launch Messages over WhatsApp or Messenger. 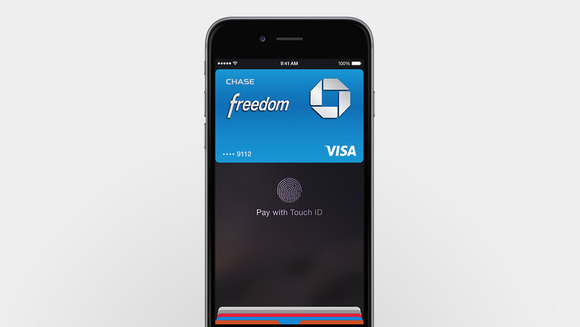 Plus, Apple has a giant advantage over its competitors: the ultra-secure and incredible easy Apple Pay. If Apple is going to allow mobile payments on Messages, it would be nice if it wasn’t limited to iPhone users. Of course, we can send texts and photos to our Android friends, but P2P payments wouldn’t work across platforms without a dedicated Messages app on Android. 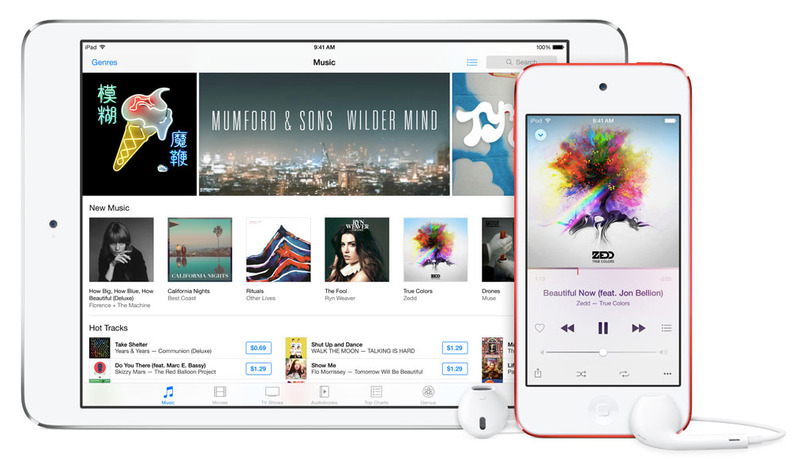 Apple has already done the unthinkable with the release of Apple Music and Move to iOS in the Google Play store, but Messages would be a different animal altogether. Not only would it instantly make Messages one of the most popular communication apps in the world, it would also launch a major attack on Google on its own turf. Plus, it would cut down on the number of ugly green bubbles we have to look at. 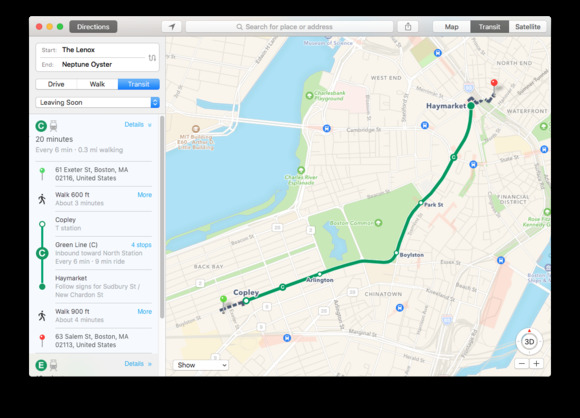 Maps has certainly improved since the days of melting bridges and washed-out roads, but to supplant Google as the king of navigation apps, it still has a ways to go. One feature we’d love to see is true trip planning. Maps generally does a fine job of getting us from Point A to Point B, but when you’re taking a road trip it’s not quite as useful. Google already lets Android users create custom routes, and adding a similar feature to Maps would help take it to the next level. 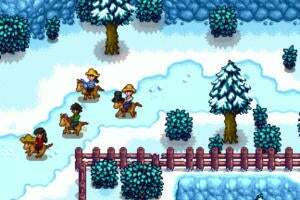 Saving routes would also be useful, as would the ability to plot more than two points on a route, in case we want to stop and actually smell some of those roses we’re driving past.